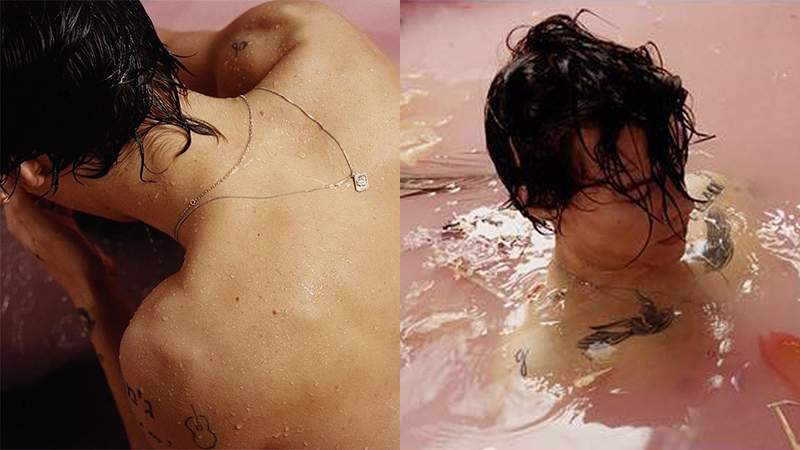 Harry Styles’ new record came out on May 12th and it’s absolutely brilliant. The self-titled album was probably the best piece of work that’s come out this week. This is a throwback to classic pop/rock and the style of music really compliments Harry Styles’ voice. If you loved OneDirection for its pop hooks and pop tracks, you won’t get that here. What you get from Styles is a singer/songwriter feel with a pop/rock vibe. When you listen to this album, you’re going to want that special someone to cuddle with. It’s a truly amazing piece of work.